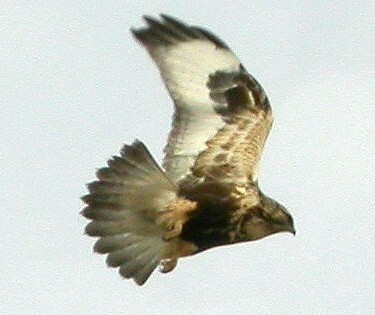 The Rough-legged Hawk is among the least understood raptors in North America. MRF is considering studying it as part of its Arctic research program. A full species profile for the Rough-legged Hawk will be posted here if it is selected for study.